In cities across Japan, arcades are beacons of the night. They are a place to take refuge, escape, and unwind, which is what makes them so special. 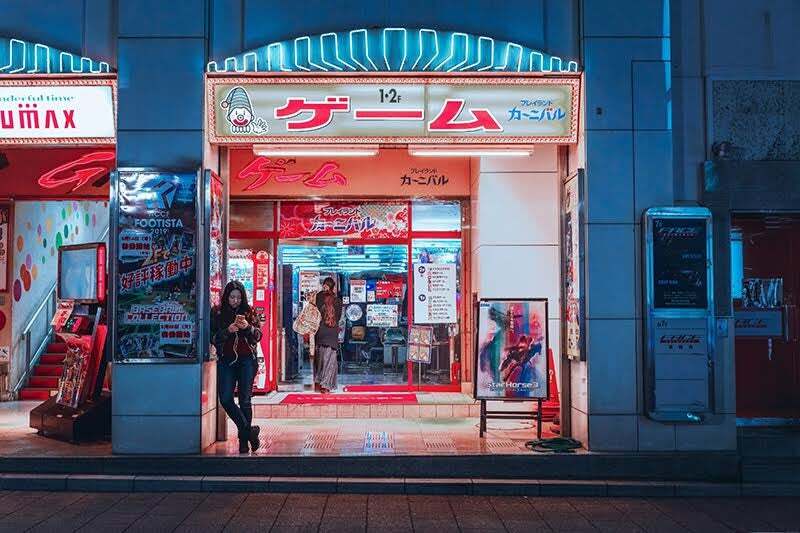 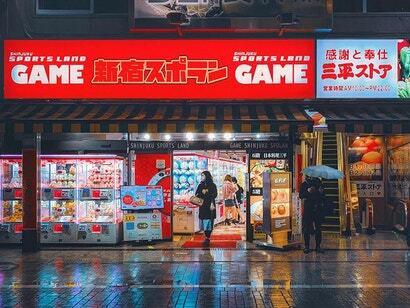 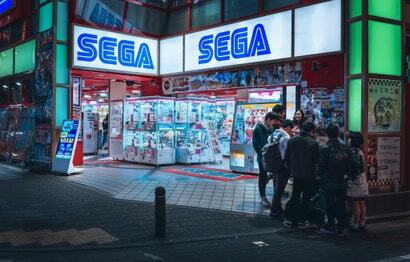 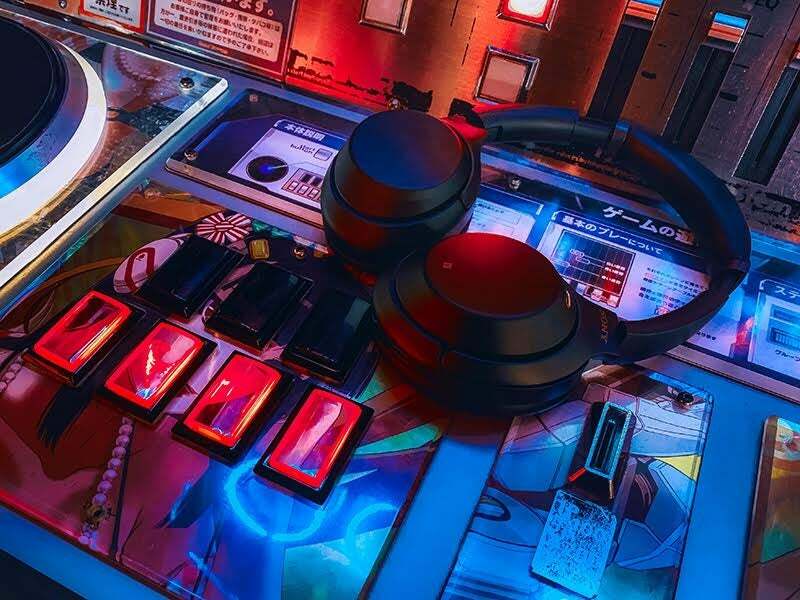 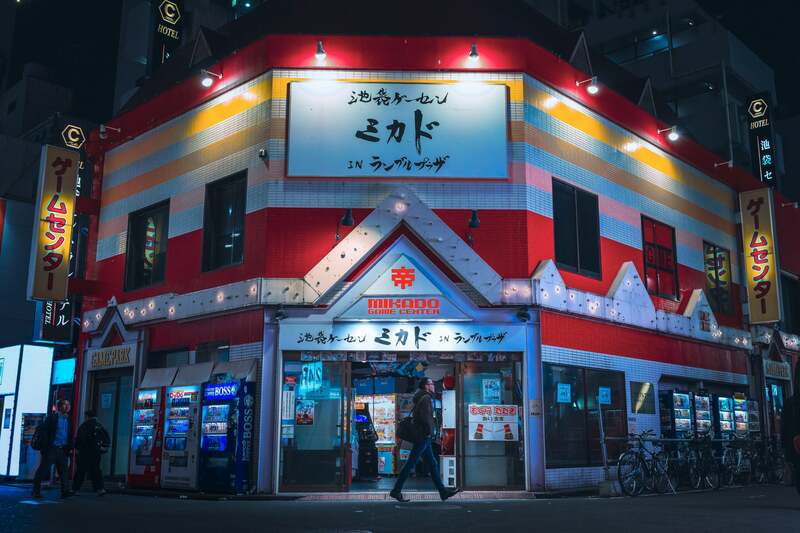 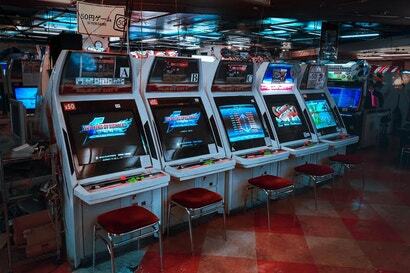 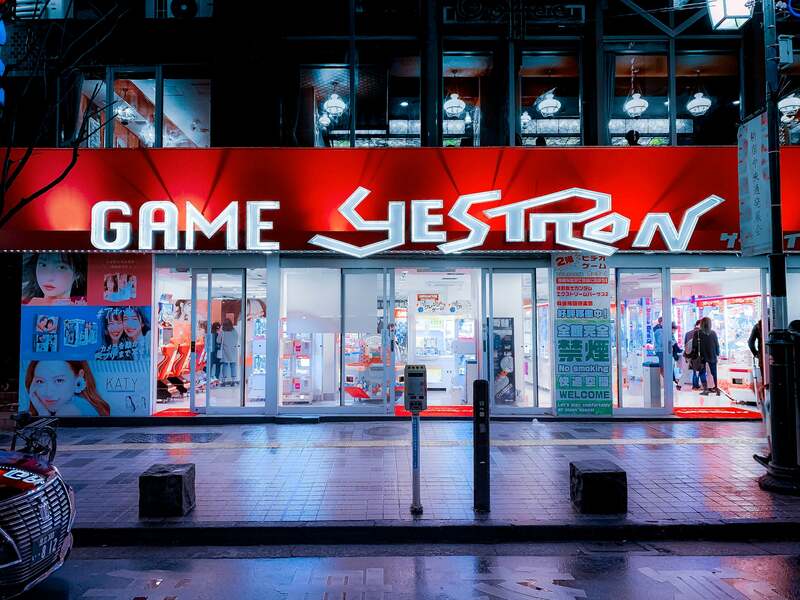 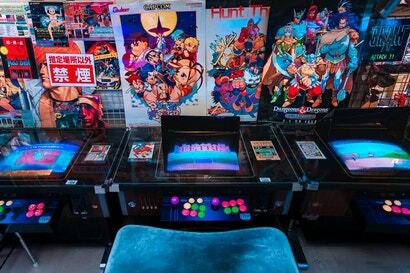 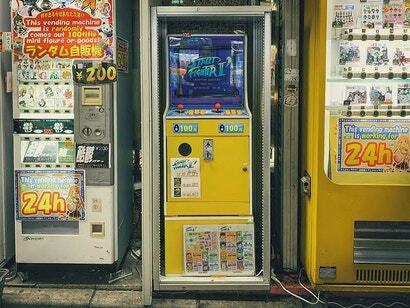 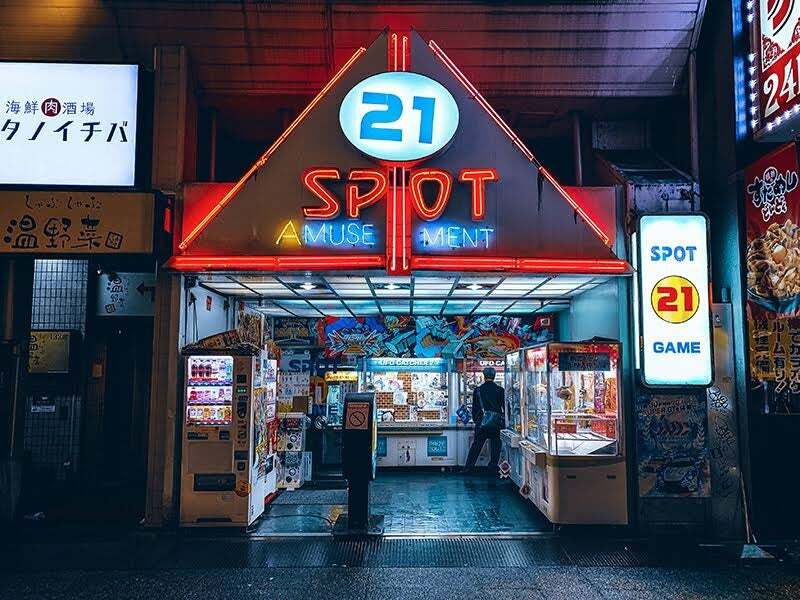 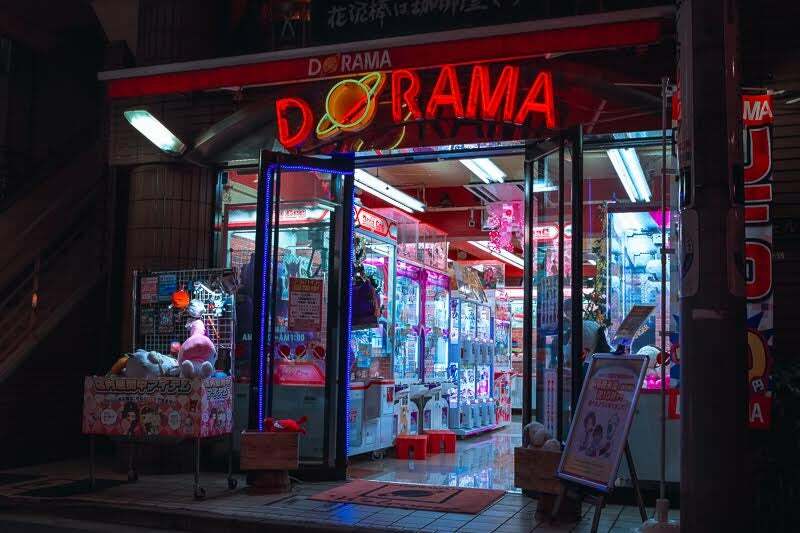 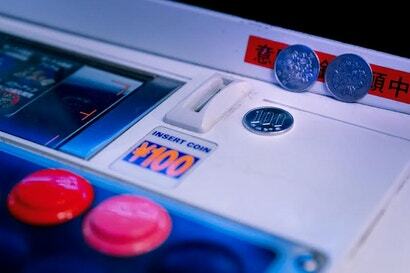 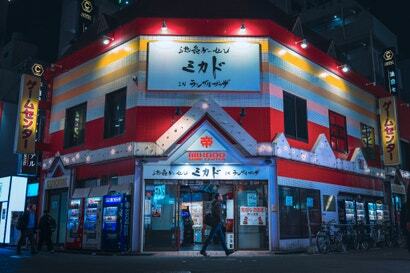 Photographer Victor Gonzalez has started documenting Japanese arcades, hoping to tap into the nostalgia they invoke. For more, you can follow him on Instagram. He will also be showing his photos at Park Harajuku in Tokyo from April 5th to April 14th. 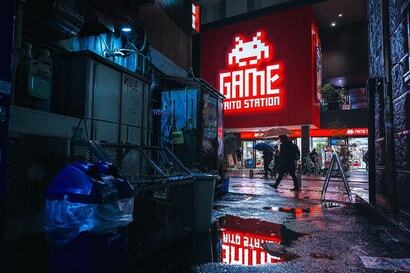 Is there a city that this darkness can't hide?